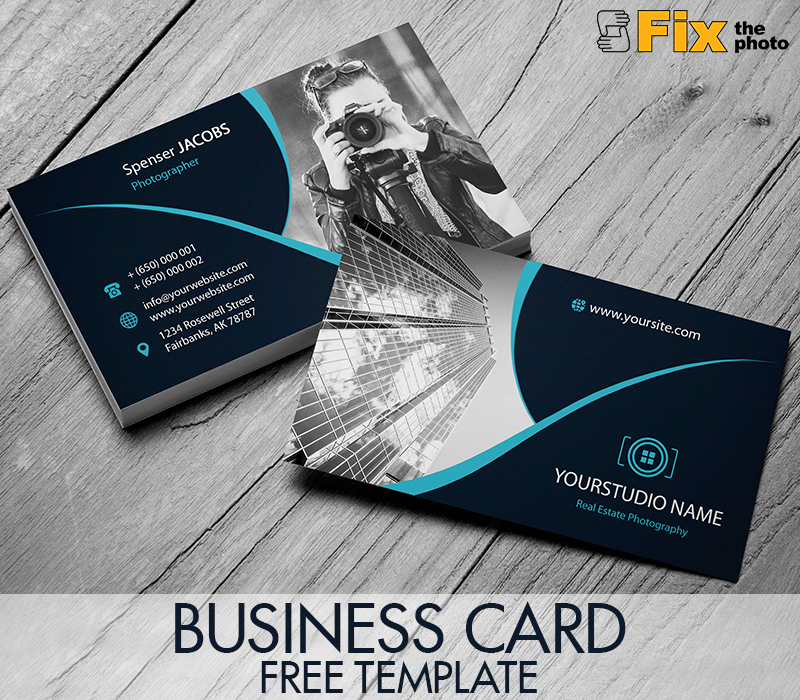 Download these 20 free Photoshop business card templates and make a good first impression with these marketing templates. Customize typical business cards with different stylish themes, colors, and fonts. Now you have everything to create amazing, professional, printable business cards without spending time and dollars on a graphic designer.